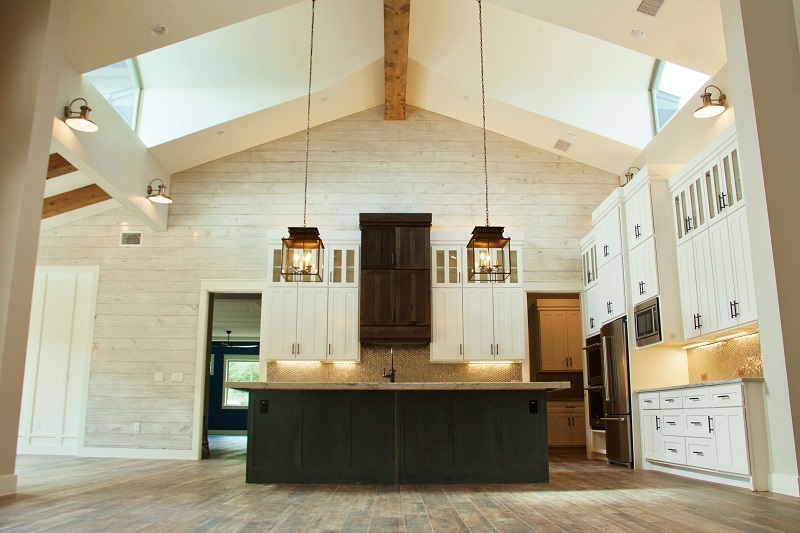 Welcome to Glazier Homes, we are a leading Austin custom home builder, serving Austin, Round Rock, Cedar Park, Georgetown and Leander. At Glazier Homes, we exist to help guide you to a home with more thought and quality per square foot, for the best value possible. We’re about building a smarter, more character filled home where custom doesn’t necessarily mean expensive. It only means that we’ve listened to you and your family, and we understand your day-to-day needs. We personally involve our clients in all phases of the home-building process, from initial plans to choosing personalized features. We are always open to your suggestions, because we realize that building your dream home is one of the greatest investments you will ever make, and we want to ensure that it is an exciting and enjoyable experience. That is why we like to focus on communication, attention to detail, relationships, and integrity. Our mission as an Austin home builder is to provide you with a quality new home that is a reflection of you and your family. A home that you can be proud of for years to come. We seek to be the Austin home builder of choice, including the surrounding Austin-metro areas, based on our reputation, and by providing the right balance of efficiency, livability and attention to details in our homes. 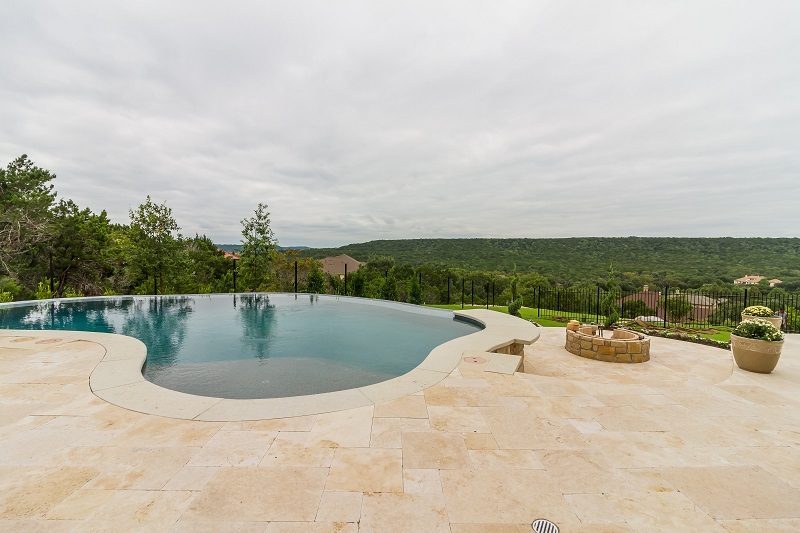 We seek to communicate openly with you, to set the right expectations from the beginning, and to deliver on our promises by building the best custom homes in Austin with the highest quality of craftsmanship. 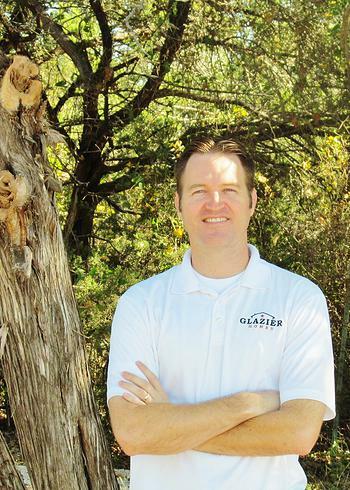 My name is Jared Glazier and I have owned and operated Glazier Homes since 1999. We concentrate on only a few projects at a time ranging from extensive renovations to highly detailed, custom built homes. Each project, from contemporary to traditional has its own personality and style, reflecting the overall goals and lifestyle of the homeowner. My belief is that personal attention and communication are the keys to a successful and positive building experience. My partnership and involvement with the homeowner and architect from the onset of each project creates a positive interaction that continues throughout the building process. Through this team effort, goals and ideas become well defined thereby ensuring that your project will progress smoothly, efficiently, on schedule and on budget. As part of the project team, my personal involvement in each project typically includes site selection, design, permitting and daily management of construction operations through project completion. At an early age I can remember driving nails, hanging sheetrock, and replacing studs with my grandpa. I was greatly inspired by the fact that my grandfather had built his own home and lives in it today. 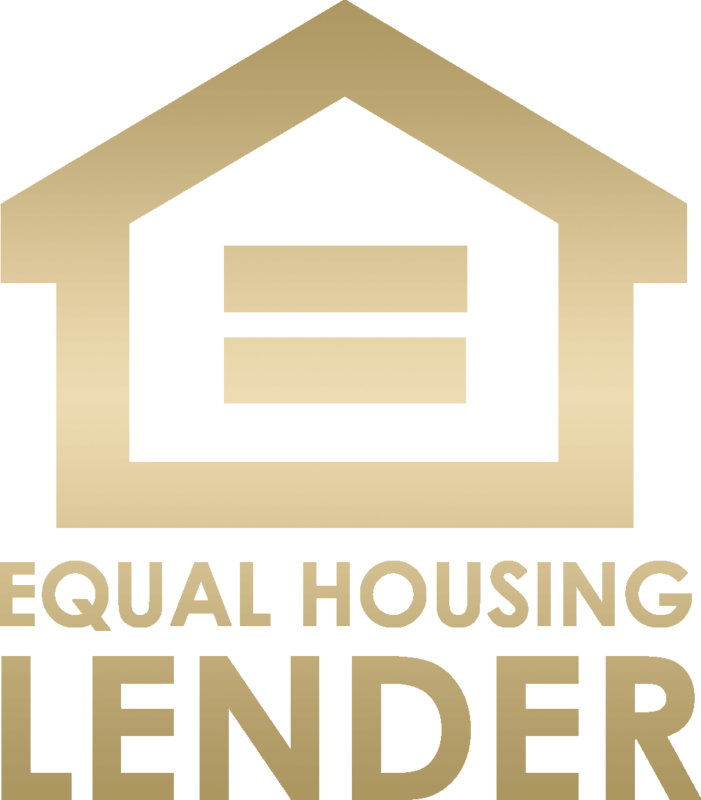 With more than ten years’ experience in the residential construction industry, I have been a construction superintendent, project manager, and area construction manager with the Nation’s largest home builder. I’ve enjoyed working in the Austin TX, Las Cruces NM, and Southern California markets, and have personally built or overseen the construction of more than 1100 homes and counting. In addition to hands on experience, I graduated from college with a degree in Construction Management and a minor in Business. My education includes a BA in business management as well as an MBA from the University of Portland. I also maintain a real estate broker’s license in order to assist clients with lot and land purchases. Please take a few minutes to browse my site. Here you will find examples of some of our recent projects ranging in scope and style. I encourage you to contact me with any questions about our work or to discuss your upcoming project and ideas.